And it will only set you back the best part of £500. Some people stand in the darkness, afraid to step into the light. Alternatively, some people embark on David Hasselhoff-themed cruises with the man himself. The Baywatch and Knight Rider star is setting sail on the Costa Favolosa next year and wants us all to come along – for the not insubstantial sum of 599 euros. “Thanks to my fans around the world I can look back on an exceptional career in show business and there is much more to come!” the Hoff explains in a vainglorious accompanying statement. 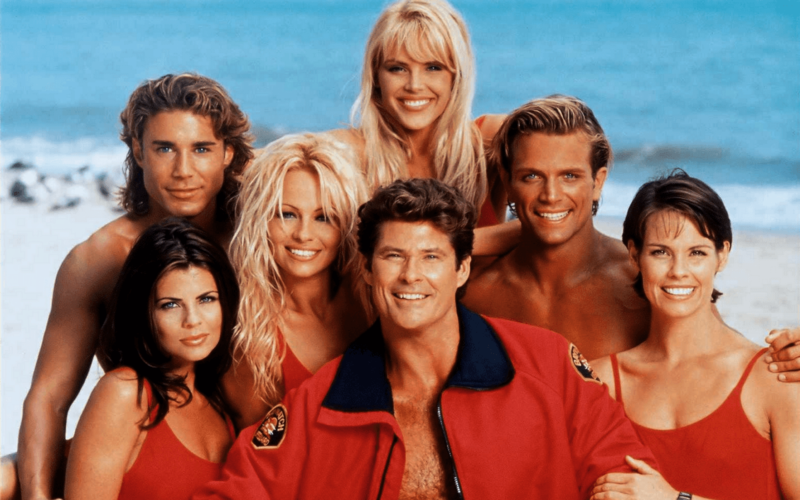 Embarking from Savona, Italy, fans can look forward to an autograph session with the great man as well as the opportunity to interview the Baywatch icon for…actually, we’re not sure why that’s happening. There will also be a screening of what he describes as “the best scenes from his movies” rather than the full films themselves. Along the way the cruise will take in exotic locations like Marseille, Barcelona and even Rome and you know damn well the Hoff will on hand with some banteriffic Baywatch gags. Already signed up for the big screen version of beach-based slo-mo favourite, the Hoff will be joined by The Rock and Zac Efron for a film that is hotly anticipated by fans. It’s shaping up to be a good couple of years for the Hoff.